50% off Dare 2 Air Extreme this Friday! 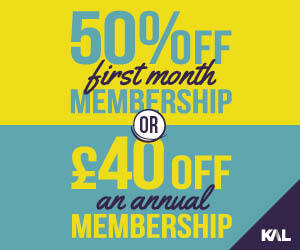 If you're interested in visiting Dare 2 Air then we have just the offer for you! 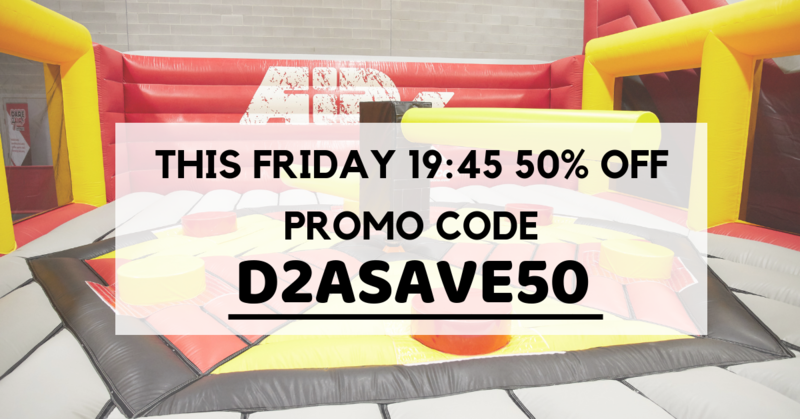 This Friday (7th September) we're offering 50% off our Dare 2 Air Extreme session! 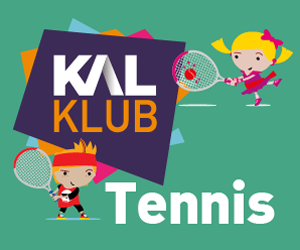 This session takes place at 19:45 and is open to over 14's only! 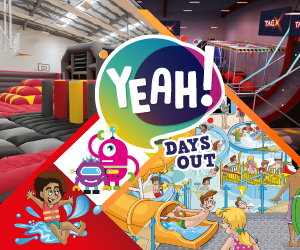 To book visit: https://www.yeahdaysout.co.uk/dare2air and use promo code 'D2ASAVE50' at checkout! This promo code applies to the Dare 2 Air Extreme session at 19:45 on Friday 7th September at Huddersfield Leisure Centre. Participants on this session must be aged 14 or over and 1.2 metres or over. Promo code can be used with both singular and group bookings.